Woody Fender Cruiser – Connor Wood Bicycles — Wood bikes from Denver Colorado. The Woody Fender Cruiser is a configuration of the standard Woody Cruiser which adds matching walnut wood fenders. This bike embodies simple, pure fun in the most unique way possible on two wheels. 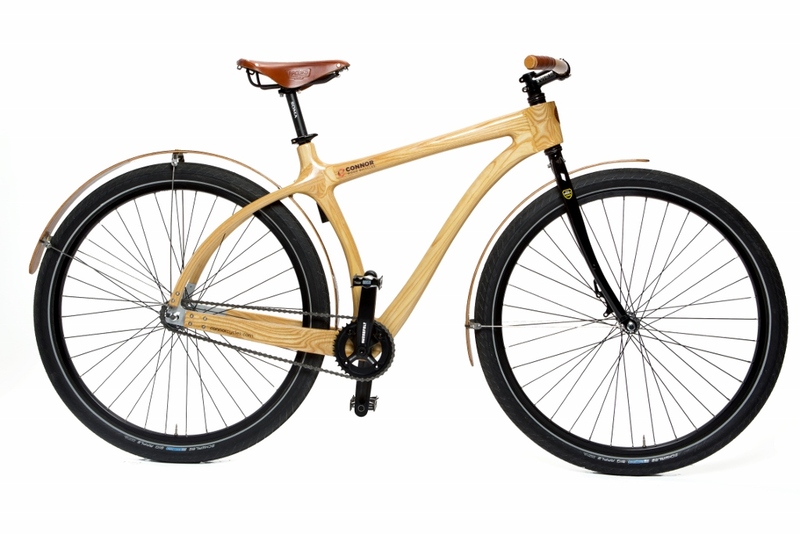 Enjoy the unbelievably smooth ride and the distinct look that only an individually crafted, hand sculpted wood bicycle provides. This minimalist cruiser brings riding back to its basics.